PLAN X is both thrilling and sophisticated. In a serpentine story that races from small-town Montana to the vaulted halls of Windsor Castle, nothing is as it seems, including the works of the great Shakespeare himself. Former military and current police officer Cody Byrne is unforgettable--a heroine you want to root for. I love this book! 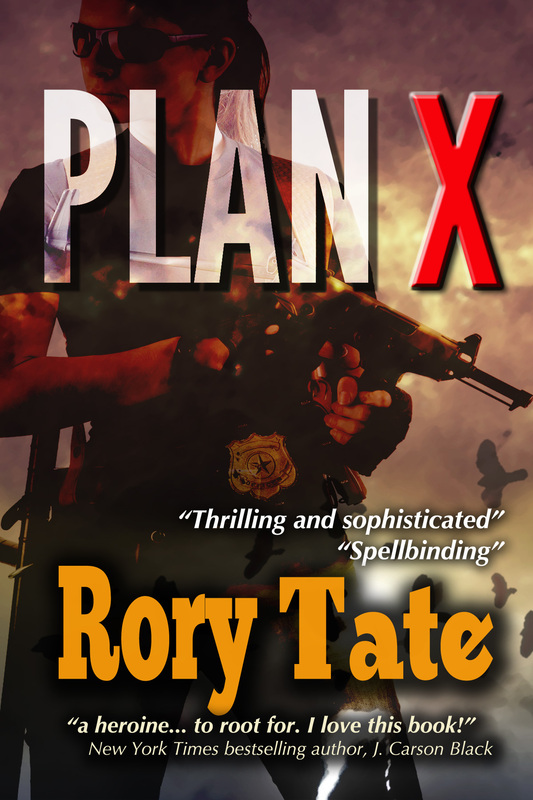 Plan X is an mystery/crime/spy novel that crosses international borders from Montana to England and back again. Cody Bryne is a cop in Bozeman, Montana, who has PTSD from her tour in Iraq. 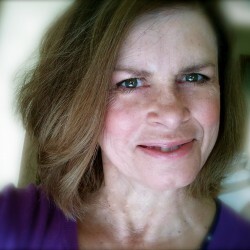 Cody must deal with panic attacks left over from her stint in the army where she was an explosive specialist.